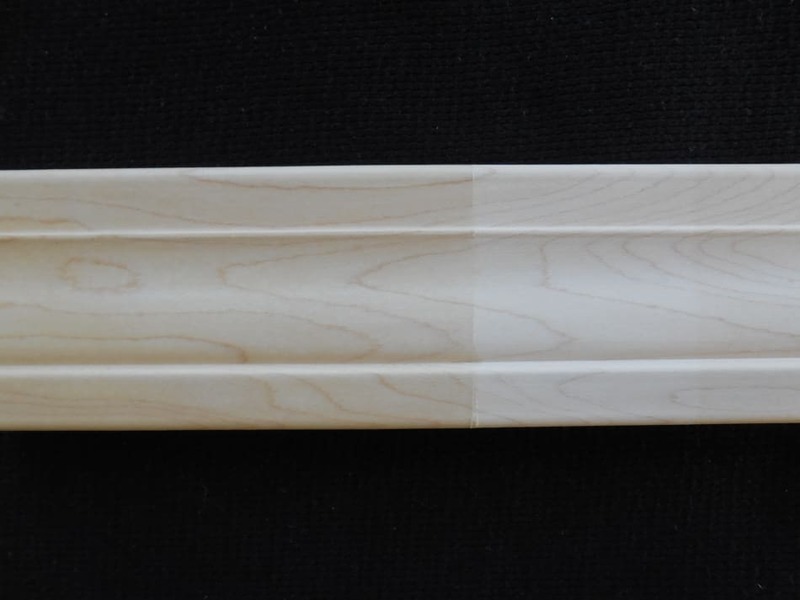 Hard Maple Trim, Clear and White on Face. 7'-12' Lengths. 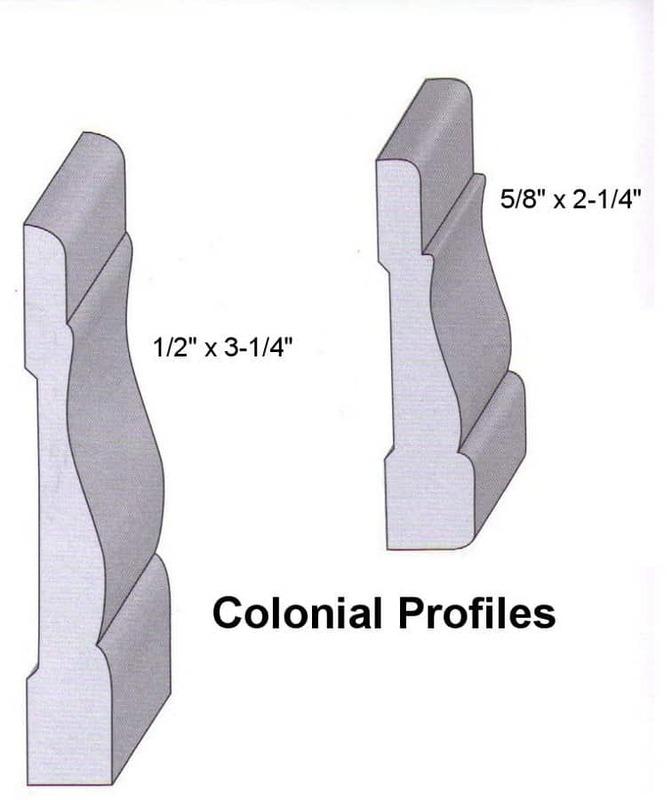 Custom sizes, profiles also available. Samples Available. 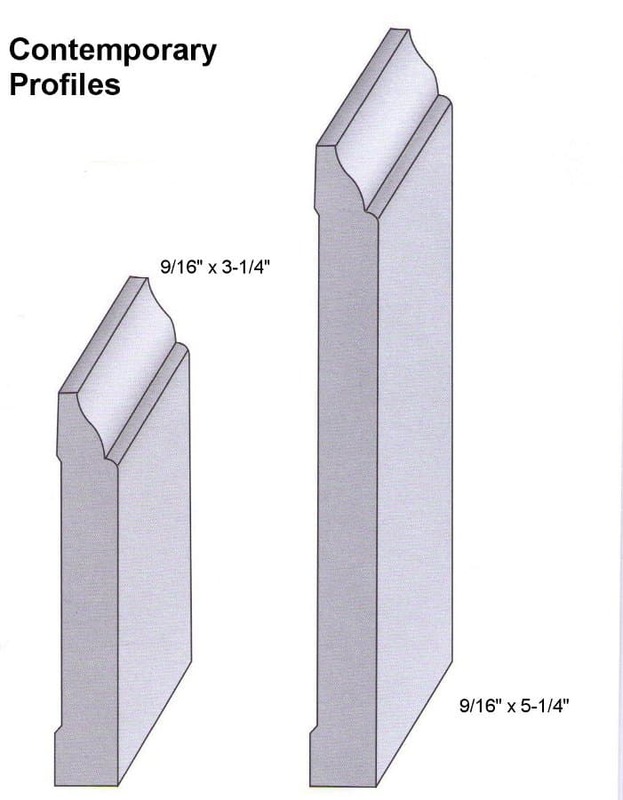 USES: Hard Maple mouldings and trim are used in a wide variety of both residential and commercial applications. 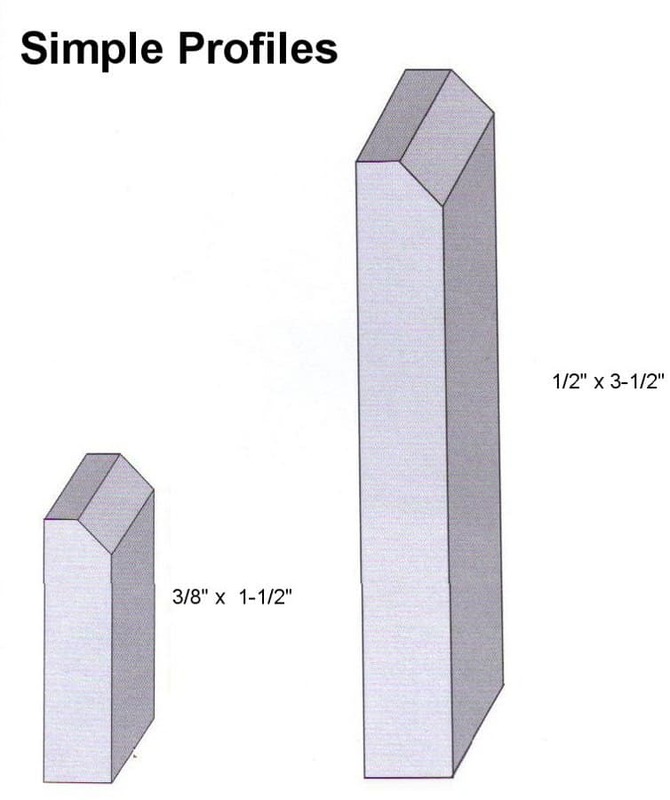 ORIGINS: Throughout North America with heavier concentrations in the North East and Northern Central US. 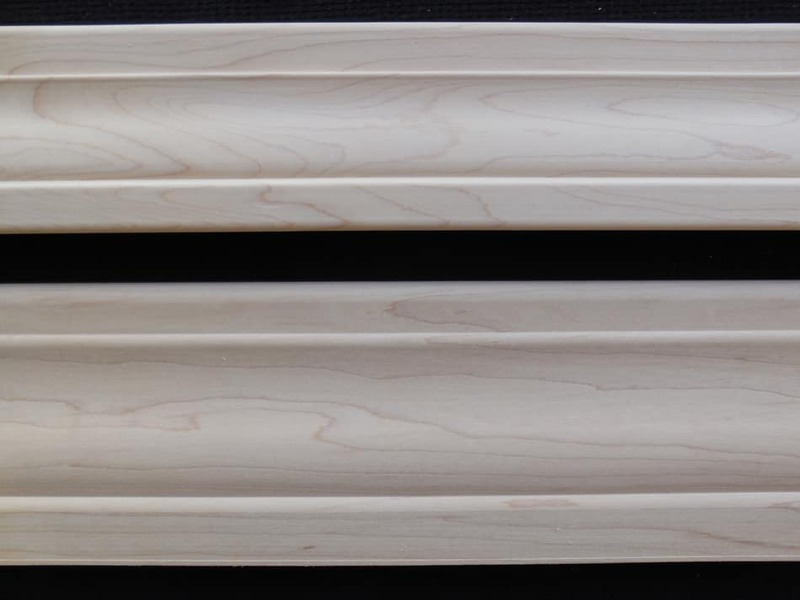 Wood Vendors offers Hard Maple Mouldings and trim made to your exact specifications. 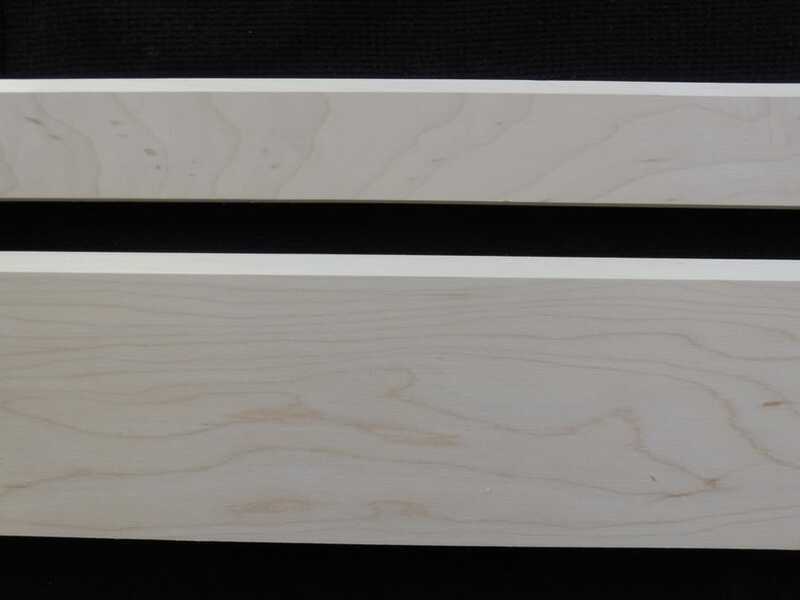 Our Maple Mouldings are made from the finest northern White ensuring a nice clear, consistent white colored product. 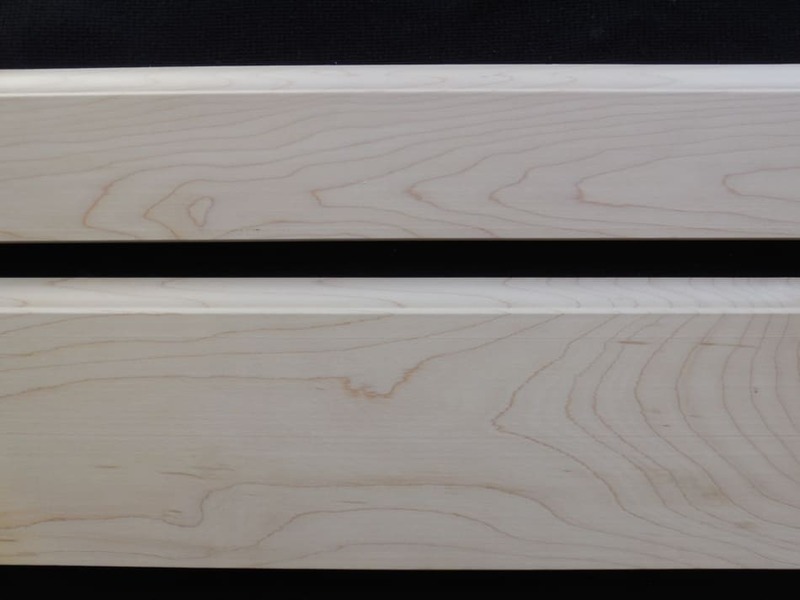 Hard Maple is a preferred choice for many trim applications as it has fairly straight grain, good strength and can be stained to an outstanding finish. 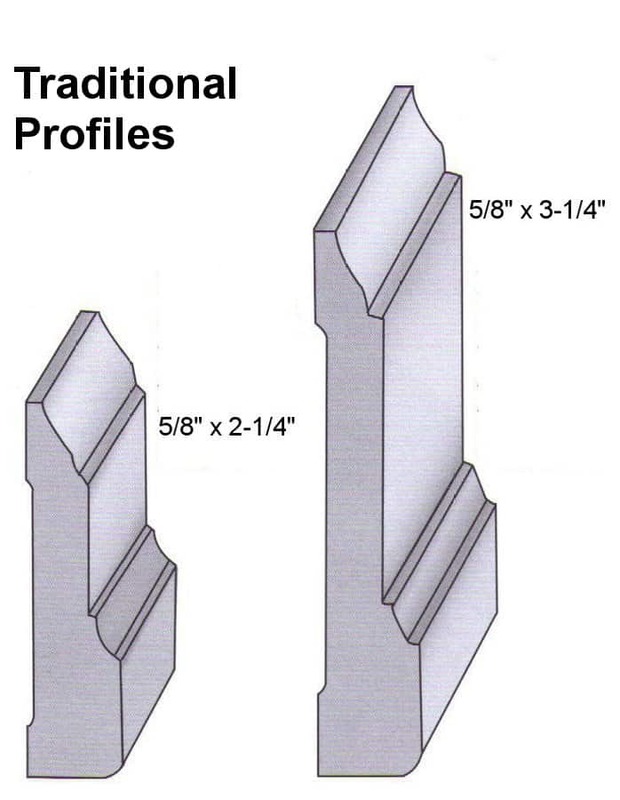 We offer an array of profile choices from the very simple to the more traditional. If you don't see a profile you like, just let us what you want. 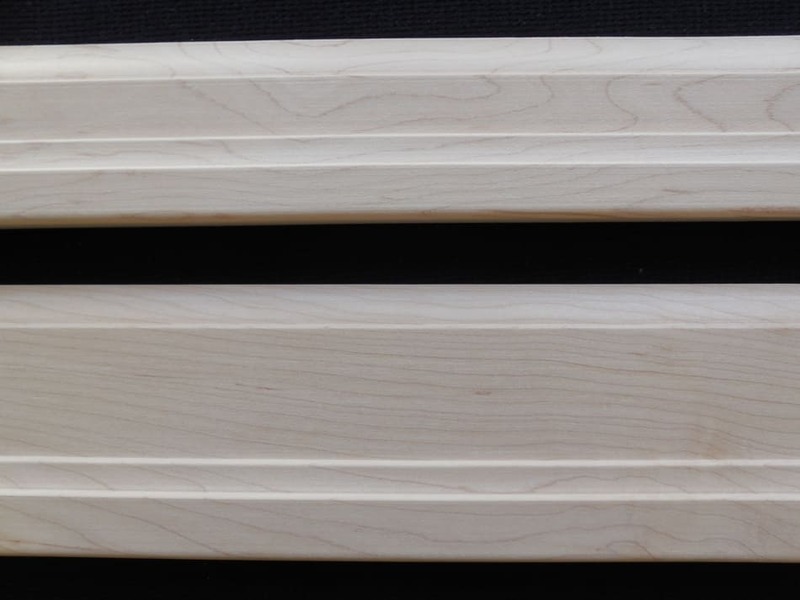 Call us today at 1-877-983-6367 to discuss your Hard Maple trim options.